In a move aimed to keep a tab on expenses, the newly-formed Congress government in Chhattisgarh has banned the publication of diaries and calendar by state-run establishments. Chief Minister Bhupesh Baghel has instructed all state government departments and establishment not to publish diaries and calendars separately for 2019. Instead, they must use the ones published by the state’s revenue department. The tourism department has been exempted from the order. Following the Chief Minister’s directive, the department of general administration issued circular to all state government departments. The order would be effective in all the state-run boards and corporations as well. Soon after taking over as Chief Minister on December 17, Baghel called for austerity measures. 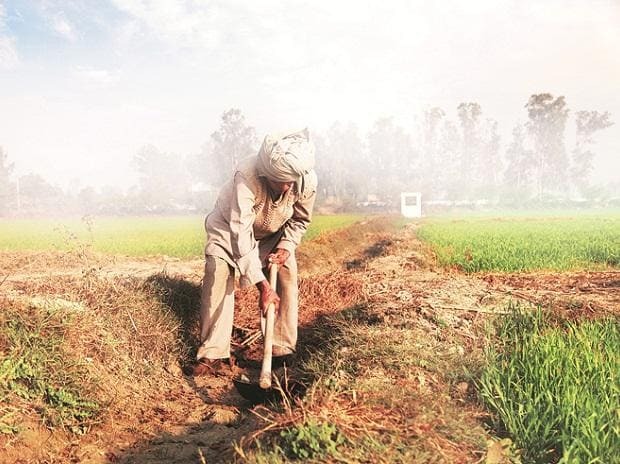 The state government is weighed down by poll promises such as farm loan waiver, minimum support price (MSP) hike for paddy and paring power tariff by half. While the departments had already started working on the proposals, officials hinted that about 100 billion would be required to fulfill the poll promises. According to the state budget for 2018-19, fiscal deficit is targeted at Rs 99.9 billion, or 3.07 per cent of the Gross State Domestic Product (GSDP). Baghel had hinted fiscal constraints would hinder implementation of proposals and that the state would be exploring its own resources.